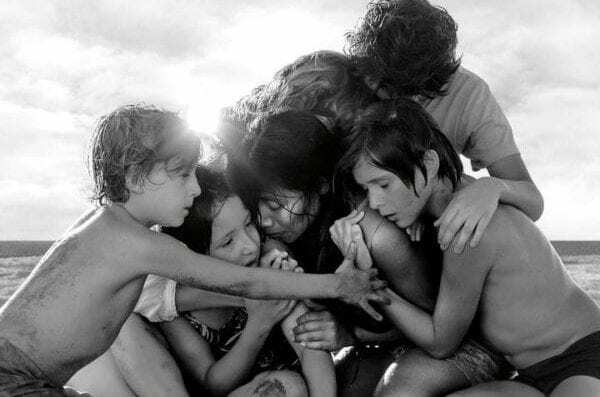 The 39th annual London Critics Circle Film Awards took place in the capital this evening, with Alfonso’s Cuaran’s Mexican drama Roma named as Film of the Year and Cuaron collecting the Director of the Year award. Yorgos Lantimos’ blackly comical period film The Favourite won four awards including British/Irish Film and Screenwriter, Best Actress (Olivia Colman) and Best Supporting Actress (Rachel Weisz). Other winners included Ethan Hawke (Best Actor for First Reformed), Richard E. Grant (Best Supporting Actor for Can You Ever Forgive Me?) Jessie Buckley (British/Irish Actress for Beast) and Rupert Everett (British/Irish Actor for The Happy Prince).